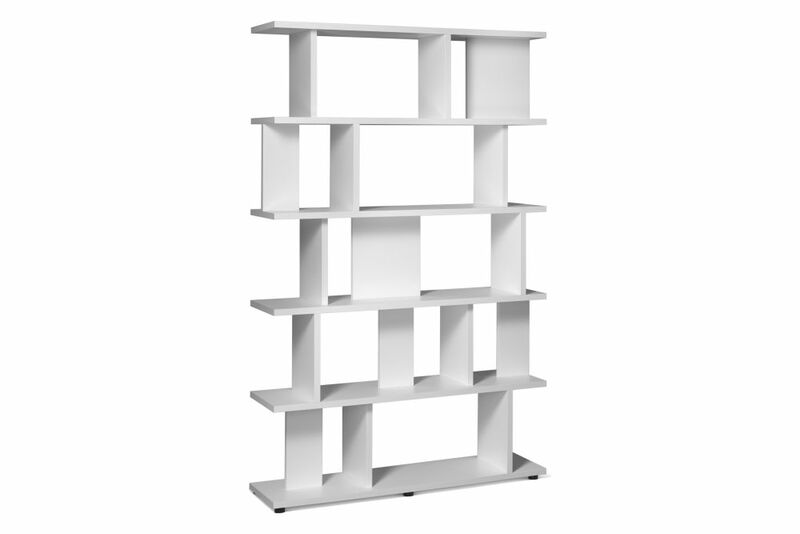 With its striking concept, shelf Arie is an ideal storage solution. A multitude of seamless combinations are possible without apparent visual repetitions. In- and outside corners can be solved elegantly with the shelf Arie with no connections and seamless docking points. Shelf Arie is suitable for private as well as public interiors and is also applicable as room divider.